Kathy Griffin has issued an apology for posing in a photo showing her holding the severed, bloody head of President Donald Trump. “Hey everybody. It’s me, Kathy Griffin. I sincerely apologize. I am just now seeing the reaction of these images,” the My Life on the D-List star said in a Instagram video. 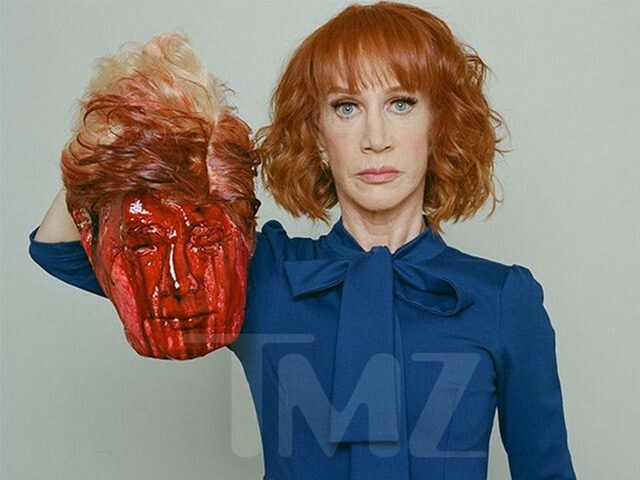 The photos — taken by Los Angeles-based photographer and artist Tyler Shields — of Griffin posing holding up a fake, bloodied decapitated head meant to resemble Trump went rival online and on social media. The images were quickly condemned by social media users, many of them calling for a boycott of Griffin’s cross-country comedy tour. A panel on CNN, the network where Griffin has co-hosted a live New Years Eve broadcast since 2007, downplayed the controversy Tuesday. But even liberal journalists, like Keith Olbermann, and leftwing public figures, like Chelsea Clinton, denounced Griffin. Hours before issuing her video apology, however, Griffin responded to the backlash in a brief statement posted to her Twitter account. 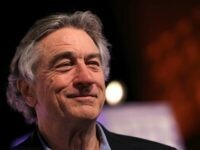 “OBVIOUSLY, I do not condone ANY violence by my fans or others to anyone, ever! I’m merely mocking the Mocker in Chief,” she wrote. A short time later, though, Griffin had deleted the images from her social media accounts and vowed to ask Shields to do the same.